Put your Sooners spirit on display in this Oklahoma Sooners Big and Tall Hoodie! 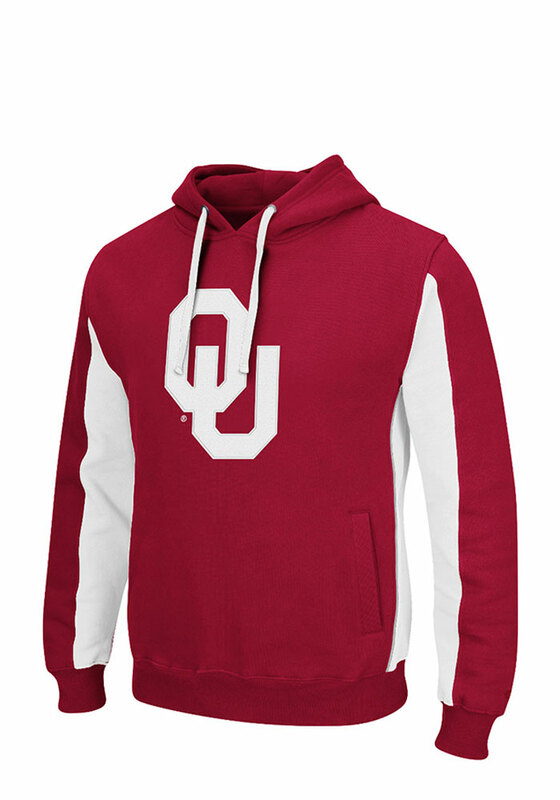 You'll be cozy on game day in this Oklahoma Crimson Thriller II Hooded Sweatshirt. This Sooners Big and Tall Hoodie features a felt applique embroidery on front and back neck. 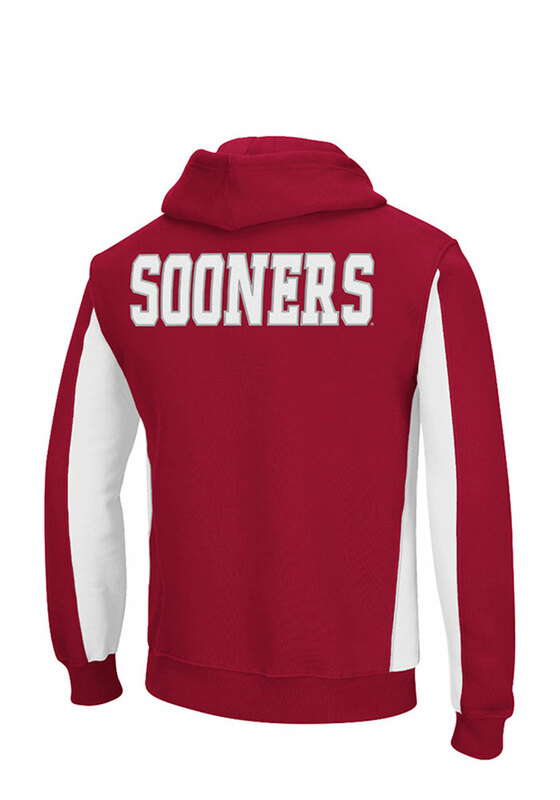 Wear your Oklahoma Sooners spirit with pride in this great Hooded Sweatshirt!